 Thabiso Magida scored five minutes from time to earn Cheadle Town a share of the points in a game that the visitors will be disappointed not to have claimed all the points. The midfielder fired home from close range after a being set up by James Horan who controlled the ball on his chest before releasing it to the oncoming Magida. It was a worthy reward for Cheadle Town, who had fallen behind on 55 minutes when Nicholas Alexander fired home at the far post following a defensive mix-up. Cheadle Town were to be left frustrated after a dominant first-half that saw good scoring chances falling to Sam Noar, Liam Tongue and Richard Whyatt. This was followed by an equally frustrating second-half which saw Tongue have a number of good scoring opportunities and a Matthew German header rebound off the bottom of the post before Chadderton took the lead against the run of play.  Cheadle continued to press forward for the equaliser and should have taken that opportunity on 78 minutes when Tongue broke the off-side trap but could only fire his shot straight into the arms of the Chadderton keeper. Magida finally got the equaliser on 85 minutes to earn Cheadle Town a deserved share of the points.